Congratulations to our Under 19s Female Rescue Tube Rescue & Under 17s Male Ski Relay Teams! STOP PRESS: Blake Drysdale has just won the Open Men’s Flags again (8:50pm, 6 April 2019). 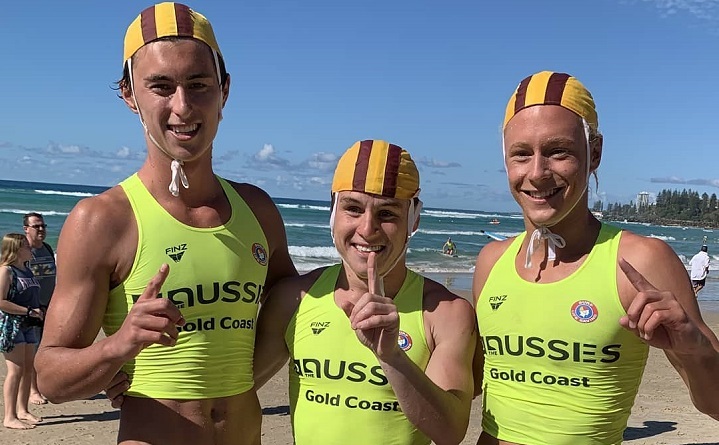 Good luck to all of our competitors racing on the final day of Aussies 2019 tomorrow! 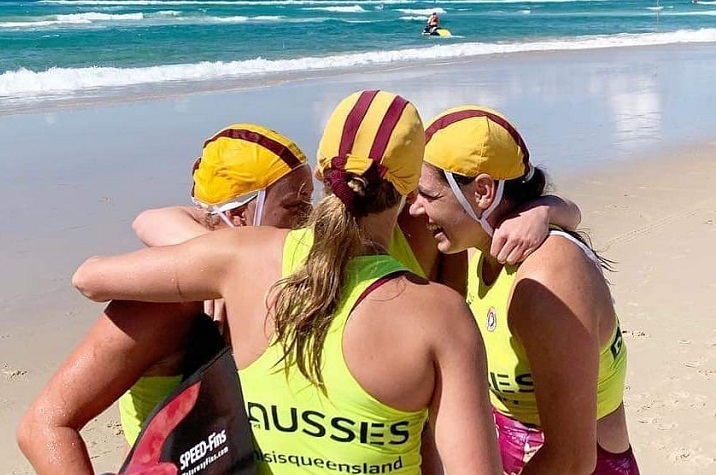 Congrats to our 19s Female Rescue Tube Rescue Team! Well done Emily Doyle, Madi Louw, Analiese Melbourn and Jami Prowse.